Facebook wanted patient data. It actually made some sense at the time. Facebook began speaking with hospitals last year about the possibility of matching anonymized user profiles with health data in an effort to improve medical care, according to a CNBC report exposing the program. Facebook confirmed its work to CNBC but said it had hit “pause” on the program last month — presumably following the Cambridge Analytica scandal — to focus on “doing a better job of protecting people’s data” and being clearer about how it’s used. The plan had been to get hospitals to share anonymized medical information — such as health issues and age, but not name — and match it up with anonymized Facebook accounts that appeared to belong to those same people, according to the report. It would then somehow use insights from users’ Facebook behavior to inform medical treatments. In one example CNBC gives, it says Facebook might have determined that an elderly user didn’t have many local friends, so a hospital may want to send a nurse to check in on them while recovering from a surgery. This probably wasn’t a great idea even without the privacy scandal from Cambridge Analytica engulfing the company. Essentially, Facebook proposed collecting medical data without users’ permission, then secretly pairing it to their profiles. That is an immense violation of privacy. Though Facebook was going through medical channels to receive the data — it was in talks with organizations including the Stanford Medical School and the American College of Cardiology, according to CNBC — it sounded like patients would not have needed to consent to their information being shared. Facebook had initially focused its research on cardiovascular health. None of the statements make it sound like Facebook is putting an end to the program. 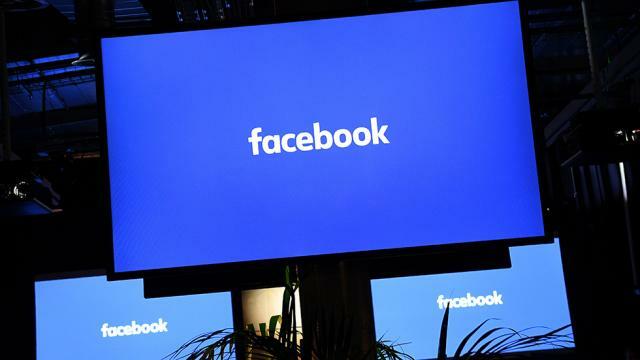 Any medical organization that has been in talks with Facebook would be wise to consider carefully the privacy scandal still roiling the company.